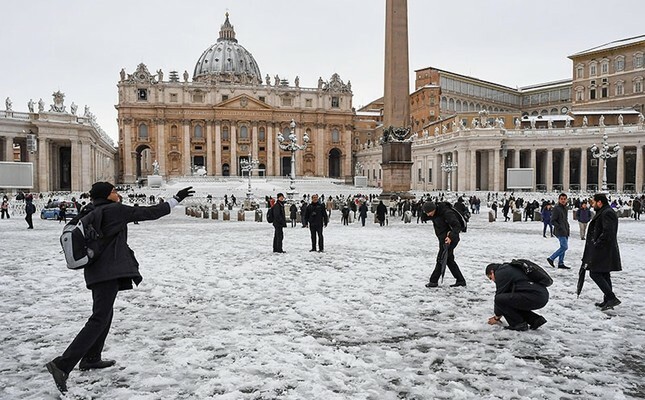 About two inches of snow fell on Rome Monday -- its first snowfall in six years -- as an arctic weather front delivered cold and snow across Europe. 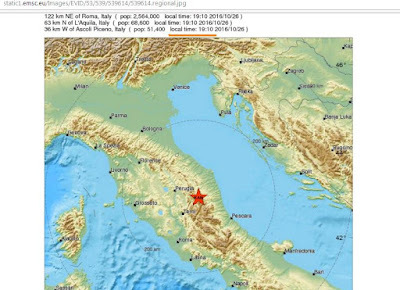 La tradition a une nouvelle fois été respectée lundi, en ce premier jour de 2018, avec le plongeon du Nouvel an dans les eaux froides du Tibre, le fleuve qui traverse Rome. 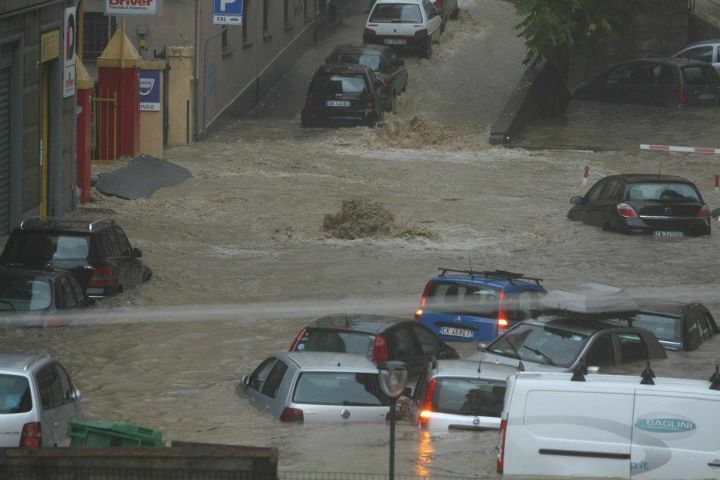 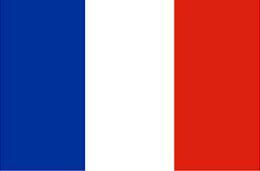 Torrential rain in Italy has triggered flooding that killed at least five people in the Tuscan port town of Leghorn. The mayor of Rome urged the government on Friday to intervene to prevent water rationing in the drought-hit Italian capital. 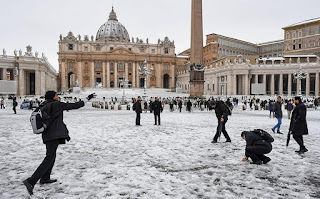 The Vatican is going to turn off its 100 fountains in response to a prolonged drought following Italy's third-driest spring in about 60 years. 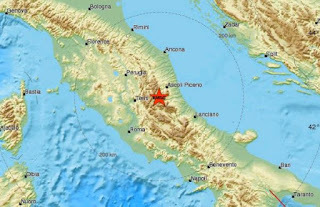 Four major quakes hit central Italy on Wednesday, causing havoc in areas already struck by a series of seismic events last year, and by a wave of freezing weather in the last few days. 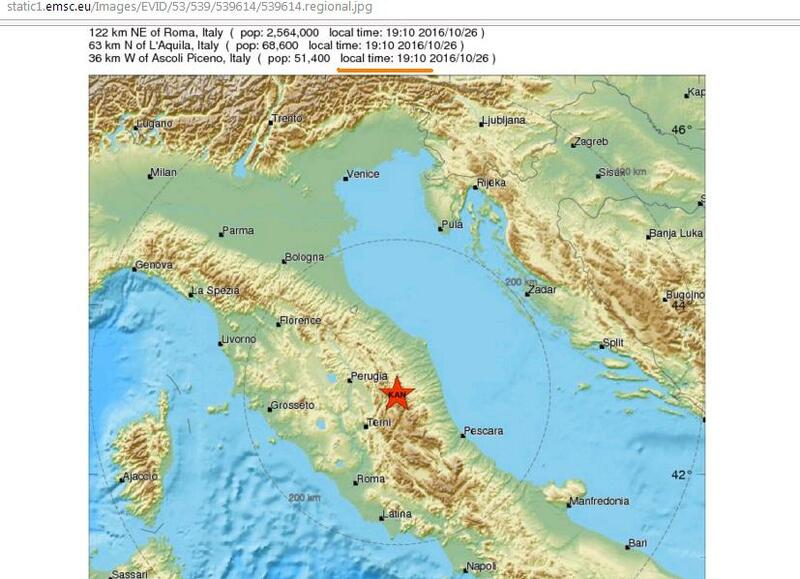 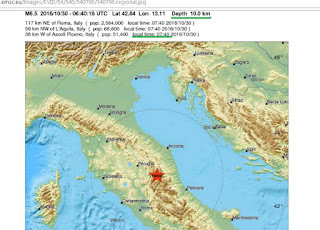 Three earthquakes measuring above 5 on the Richter scale hit the central Italian region at around 10:25, 11:14 and 11:25 on Wednesday morning. 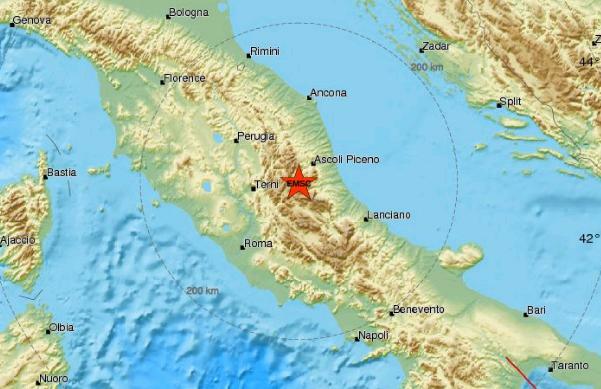 A strong earthquake measuring 6.5 magnitude struck central Italy this morning, causing the collapse of more buildings in small cities and towns already shaken by tremors in the past two months, although there were no immediate reports of casualties. 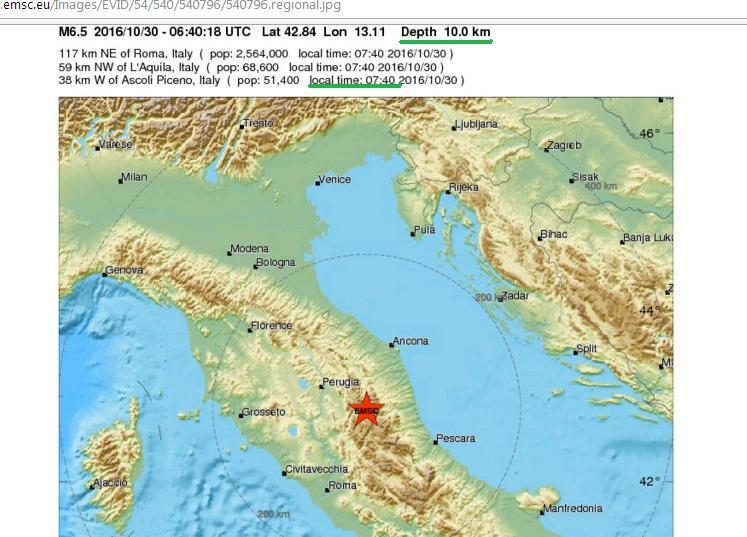 A strong earthquake 5.5 magnitudeis rattling Rome, just two months after a powerful temblor toppled villages in central Italy.